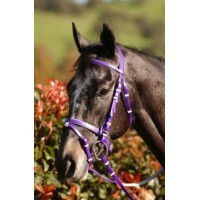 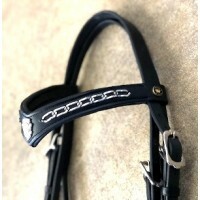 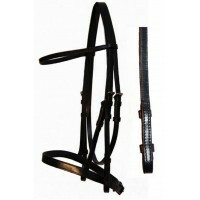 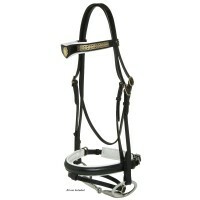 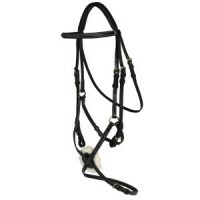 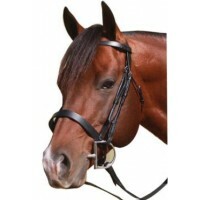 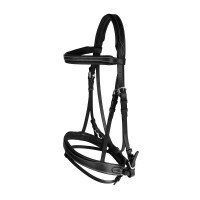 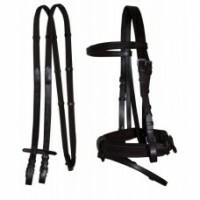 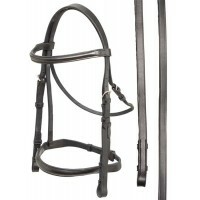 Black bridle with fine chain on brow and cavesson, reins included. 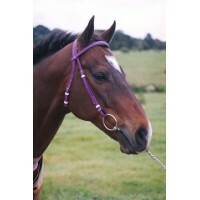 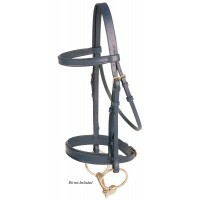 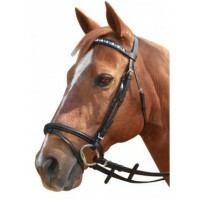 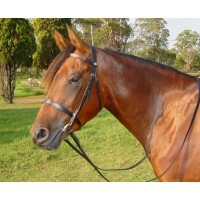 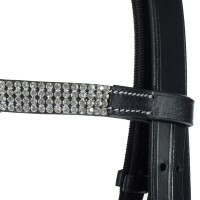 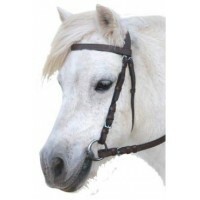 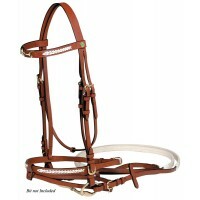 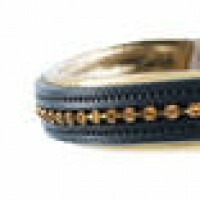 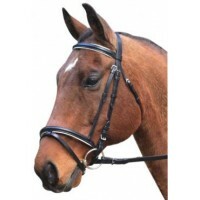 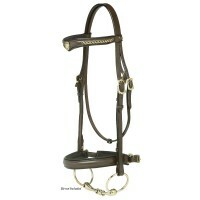 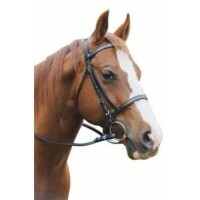 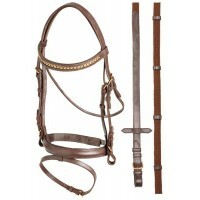 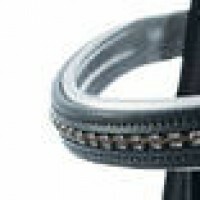 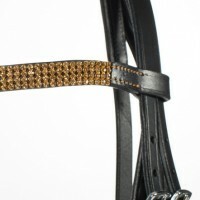 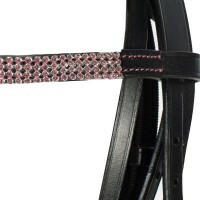 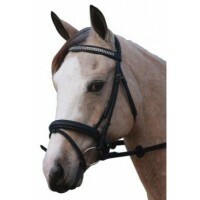 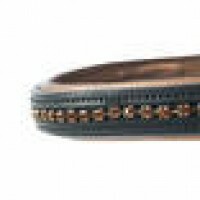 Available Sizes: Shet..
A very simple bridle with plain browband and reins. 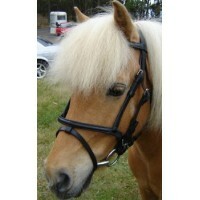 Available Sizes: Shetland, Pony, Cob, Full &nbs..